Winbro Group, a world leader in the design and production of machines and technologies based on non-conventional processes, specializes in producing the miniature cooling holes and forms in components used in the most demanding part of aero and industrial gas turbines. The Leicestershire, UK based company teamed up with OGP UK eight years ago and now uses three of its SmartScope measurement systems. Winbro Chief Technology Officer Andy Lawson says the solutions are key to being able to guarantee quality for customers. OGP UK’s market-leading multi-sensor technologies house superior optical, laser and tactile sensors, automatically selecting the right tools for any given task in one routine and eliminating the need for multiple traditional measuring systems. Collecting detailed data and gauging the characteristics of even the most demanding components and features, and doing so faster and reliably comes standard. 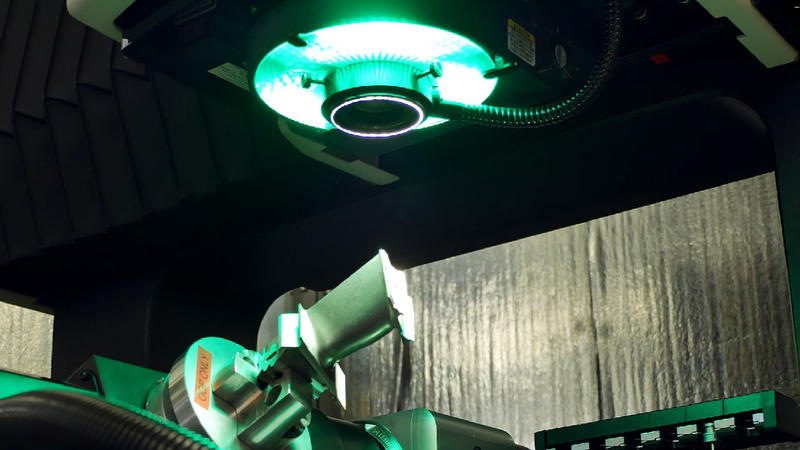 The flagship Vantage machines, which work to sub-micron precision on even the most demanding components, with unparalleled speed, OGP UK has become a key player in medical, automotive and aerospace. The intuitive ZONE3 metrology software utilized by the Vantage range offers full 3D CAD-based programming to automatically and effortlessly generate measurement routines.